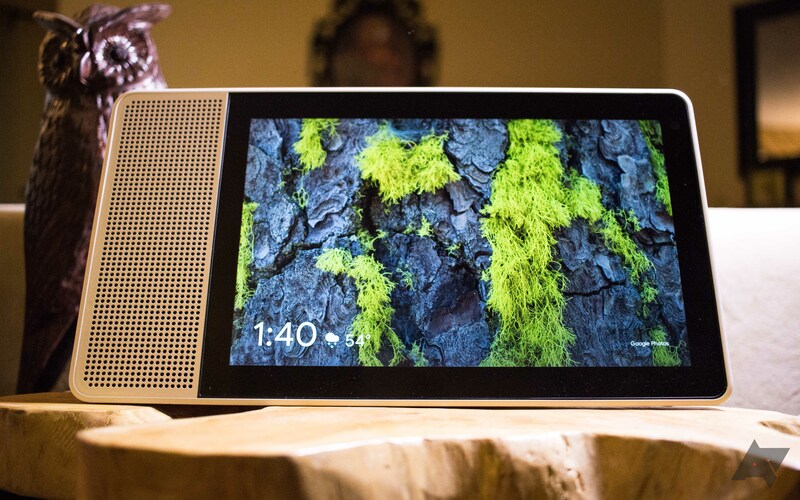 Lenovo's Smart Display was the first Assistant-powered screen on the market, but it wasn't cheap. Luckily, the price has come down somewhat over the last few months. It even got as low as $150 at Costco on Black Friday. Today's sale isn't quite that low, but it's close at $160. Like all Assistant displays, the Lenovo unit gives you the full suite of Google Home voice commands. In addition, you can interact with Assistant and control smart home devices with the touchscreen. If you intend to listen to music, the Lenovo Display is also has a better speaker than the Google Home Hub. The 10-inch screen is easier to see from across the room as well. We rarely see the Smart Display for the $250 MSRP anymore, but it does hover around $200. 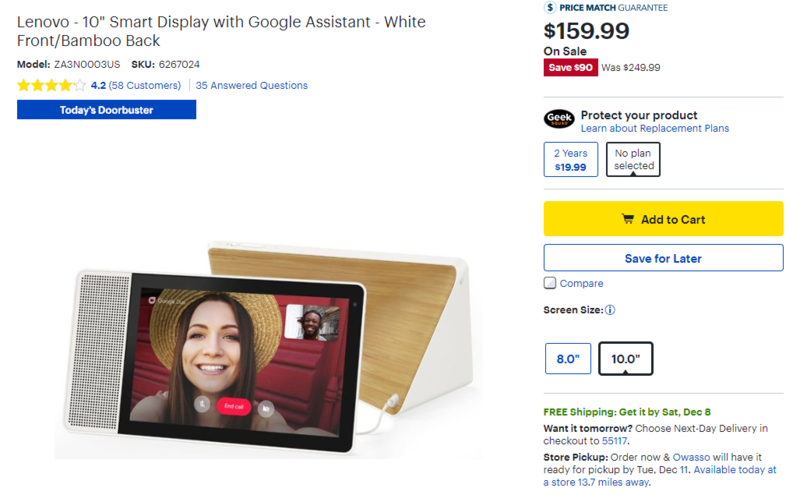 Today's $159.99 Best Buy sale is $90 off the original price and $30-40 less than other retailers. You can get it shipped from Best Buy, but it's available in some physical stores, too.